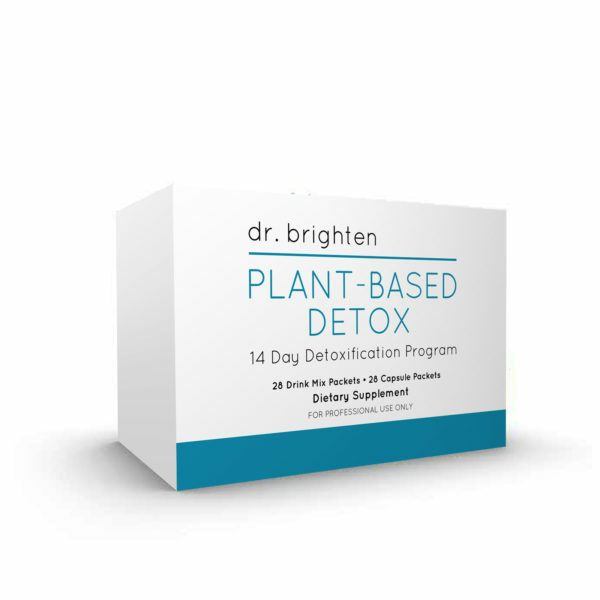 Plant-Based Detox is a comprehensive, science-based nutritional program designed to support safe and effective detoxification. 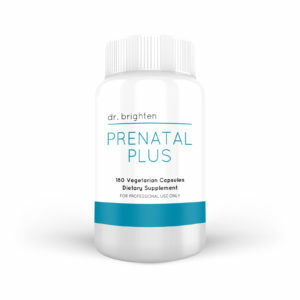 This is accomplished by providing the nutrients needed to support and balance phase I and II metabolic pathways and to promote healthy liver function and elimination. * Everything is consolidated into packets to make the program easy to follow and to ensure that individuals on the program do not miss any necessary nutrients. My cycles were much easier with using this supplement. Great product! 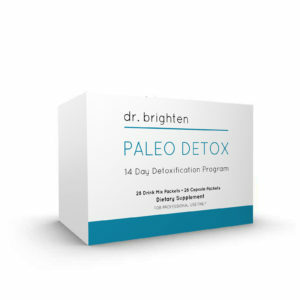 I used this product as part of the hormone detox program. I found it tasted really good. Plus it helped my acne a lot. I’m so happy to have found a vegan friendly detox supplement with protein. 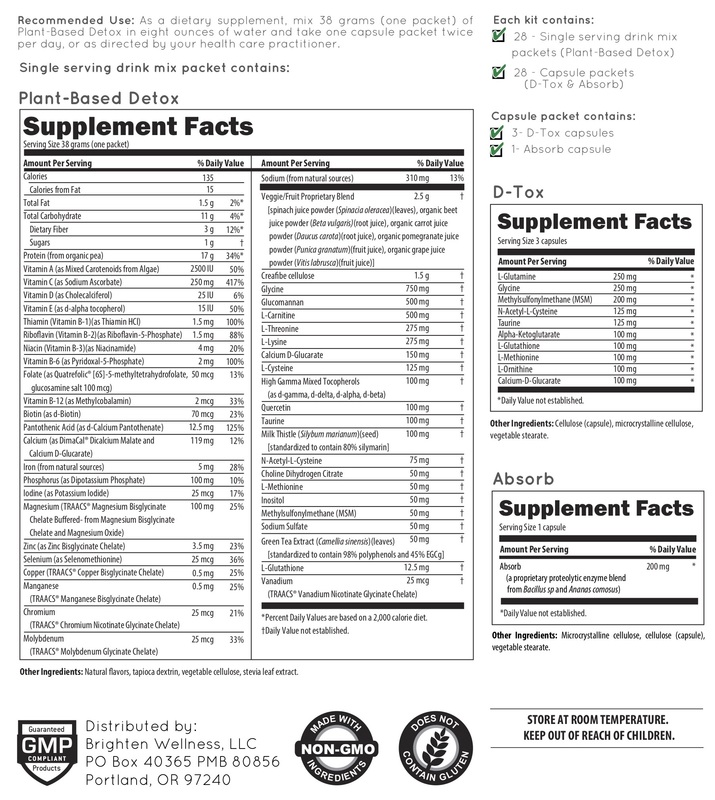 I’ve been looking for a long time for a detox supplement that was filling and actually had a decent amount of protein. As a vegan I feel like it is especially difficult to find products that pay attention to the amount of protein and don’t try to sneak animal products in. I really love this product and felt way better on it than any other detox supplement I’ve found. I love the taste! This was really easy to use because of the individual packets. I appreciate that it has glutathione and other antioxidants in it. Overall, I would recommend this product. I felt really good on this product. I’m not a vegetarian, but I try to watch how much meat I eat and I liked being able to use a plant based product. I found my digestion was better and my mood got a lot better even after I finished it.